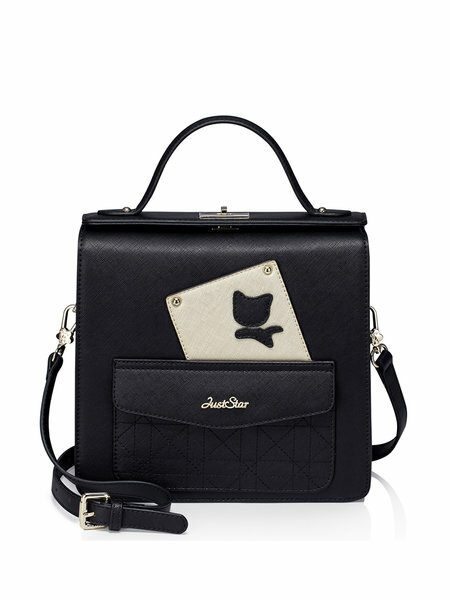 Oh my gosh these bags are the cutest! I love the pony one! 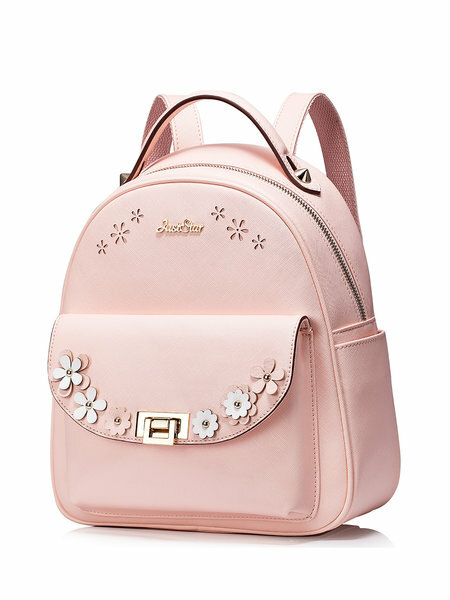 I am shopping around for a backpack and this one looks so perfect! I love the pink one ! These packs are adorable, love the pink one! The pink backpack looks so cute. The first bag is soooo cuutteee! I love the color. Thank you for sharing this great post, dear! wow I love the bags so much..i love the first one.. Awe theses bags are so pretty and girly ! I'm so obsessed with this kind of products ! I totally fell in love with the pink one!!! I think the same! They look adorable!!!! The first one is so cute!!! !